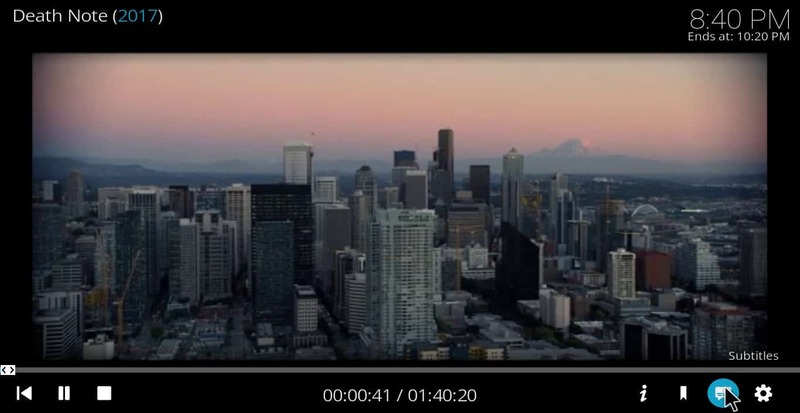 I am having a problem with Kodi in that the movie play screen is missing all the icons on the bottom right side, info, subtitles, settings, etc. On the left side the stop button is missing. 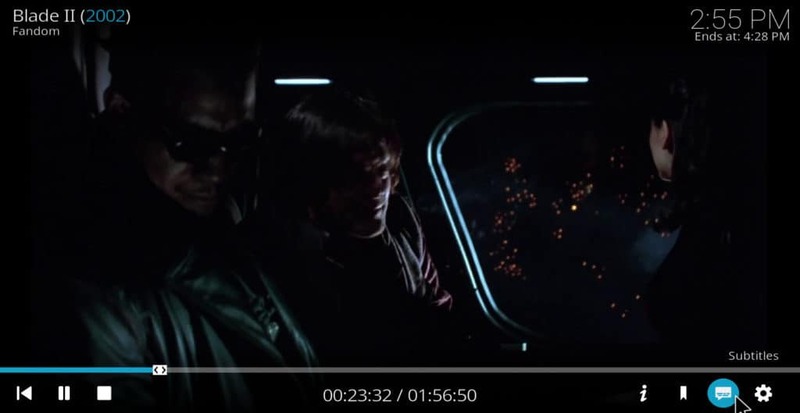 Additionally, when a movie is paused or resumed, a large information windows appears at the top with details on the movie name, rating, play time and more. No matter which skin is used, the same pause/play screen appears as described. 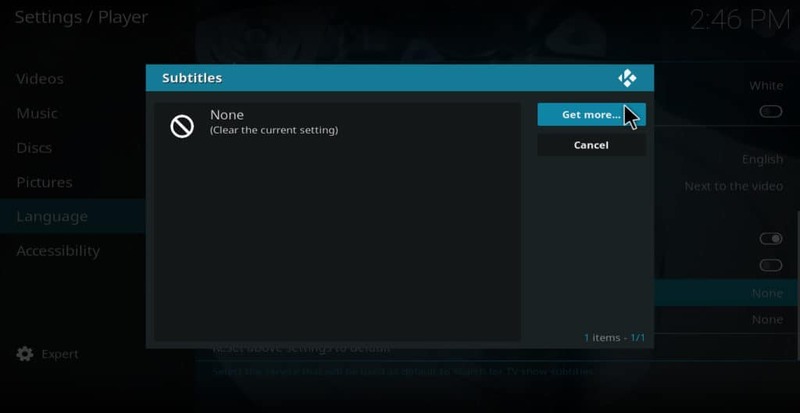 I have reinstalled Kodi 3x and cannot get the default movie pause/play screen. 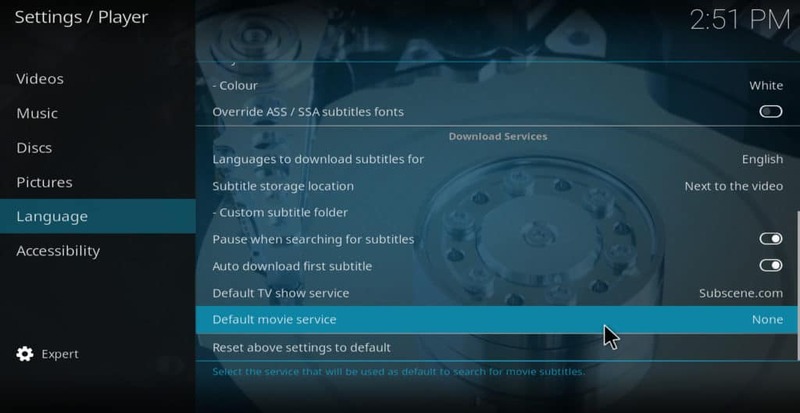 I have used Kodi on multiple Android boxes including this one (KDLINKS A400 media player) over the past few years and never encountered a problem like this. That sounds very frustrating, Dave. 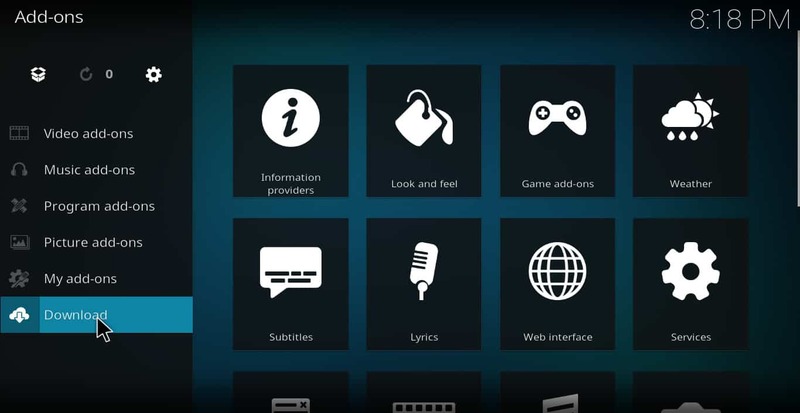 My first guess is that there are some settings in Kodi that are making it do that. 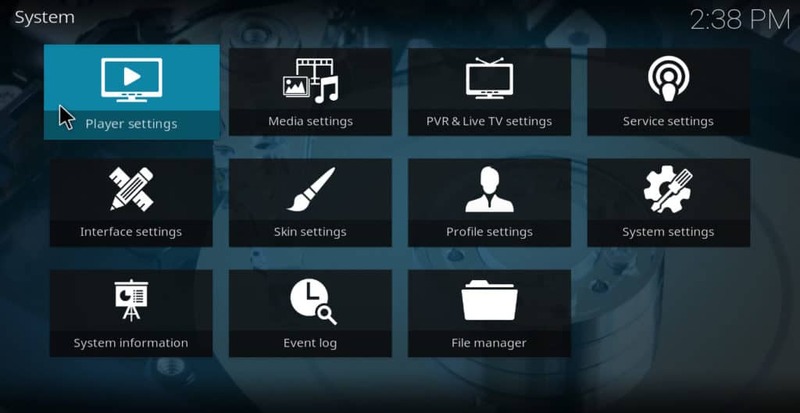 However, when you uninstall Kodi, these settings are being kept in either the “user data” or “addons” folder (or both). I hope this fixes the problem for you. I am trying to watch Deep Sate & many of the scenes are in French. Opensubtitles works great IF you want the english scenes translated.. But it does nothing for the French scenes ! 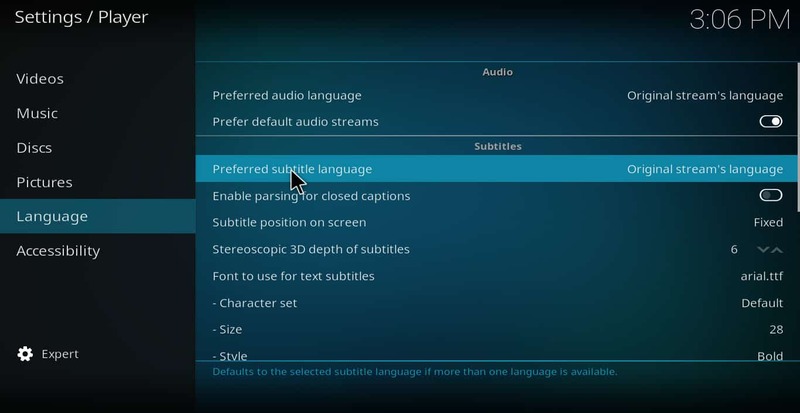 Nor does any of the other addons, Subscene, Wizdom & BSplayer don’t even work at all, they all say No subtitles available. 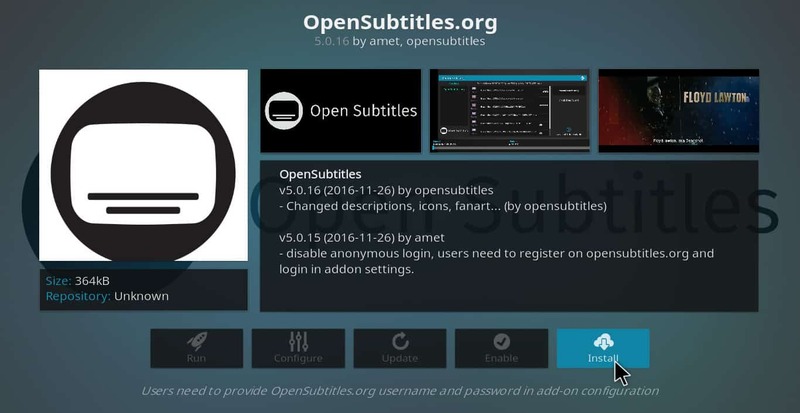 The only addon I was able to get to work was Opensubtitles after I registered and put in my login info. Though Like I said it only subtitles the english scenes. I am finding Subtitles are totally greyed out when I try to turn them on from the link at the bottom of the screen next to the gear link ! Yet if I click on the gear at the bottom and go to audio-subtitles, they are already on. But still do not work. Even if most of the subtitle dialogue box is greyed out, you should be able to click “download” to search for subtitle sets for Deep State. If none are available, it just means that no one has yet submitted a subtitle for that series. You can request that a volunteer add one for you on the subscene forums here: https://forum.subscene.com/. 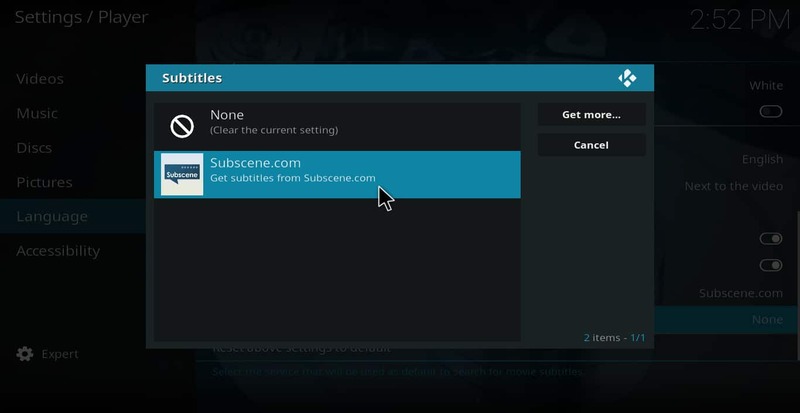 Or, if you know how to do it, you can create your own subtitles and upload them to subscene (or whichever site you choose). I realize that doesn’t fix your current problem though. 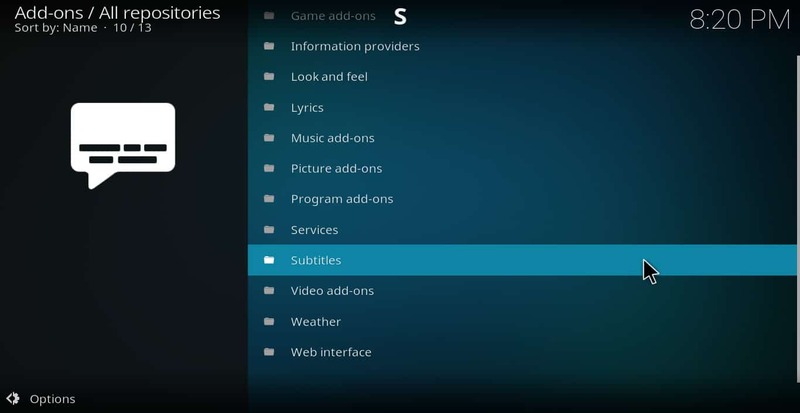 Unfortunately, these subtitle addons rely upon community-created subtitle sets, and sometimes there isn’t a set available. 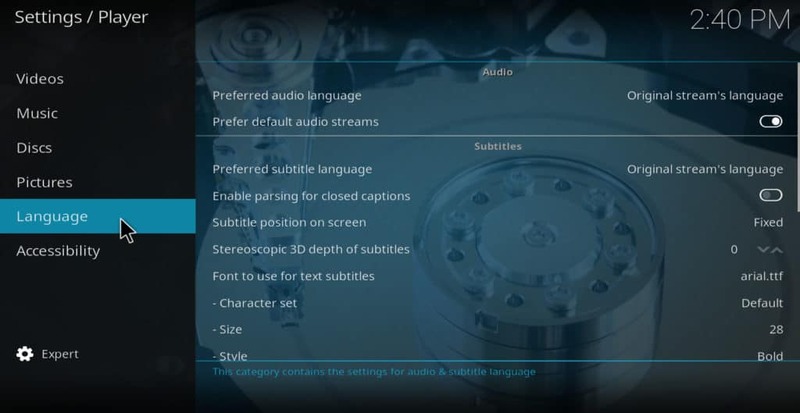 Going forward, I hope more Kodi addon developers will create addons that will scrape subtitles directly from the site they get the stream from. Tubi TV addon currently works this way. 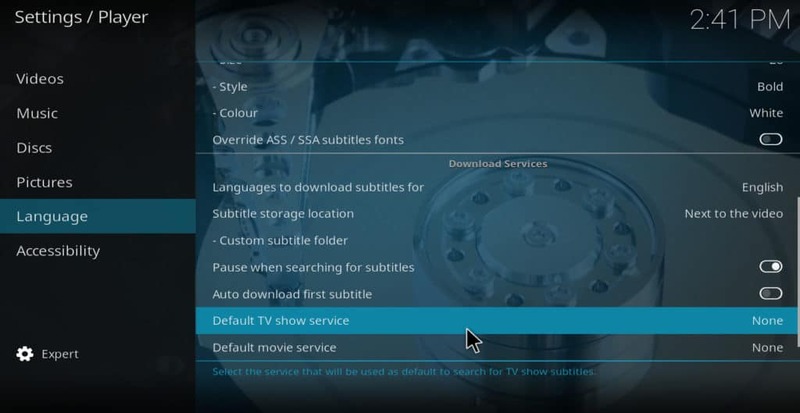 If I watch a movie using the Tubi TV addon, it automatically downloads the correct subtitle set from tubitv.com. 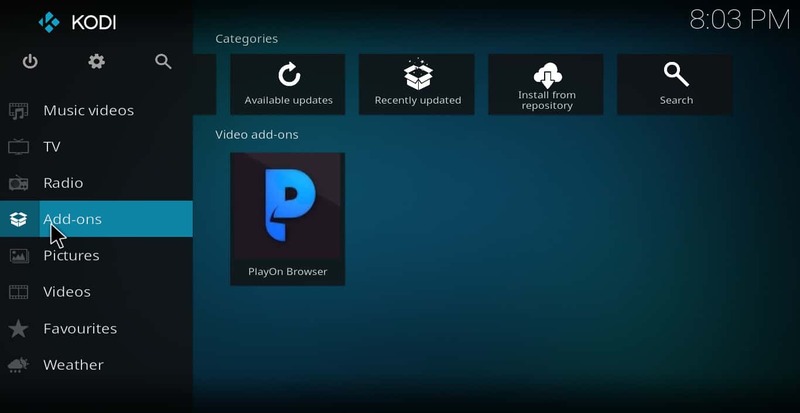 Unfortunately though, most Kodi addons don’t have this feature. 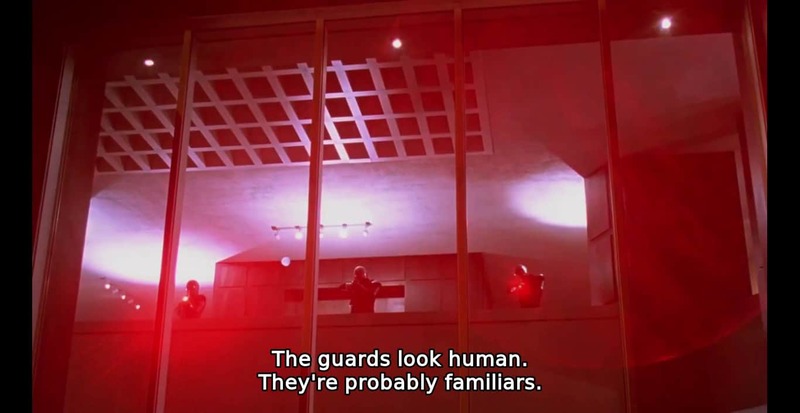 So we’re stuck with community-provided subtitle sets for now, and they don’t always work. 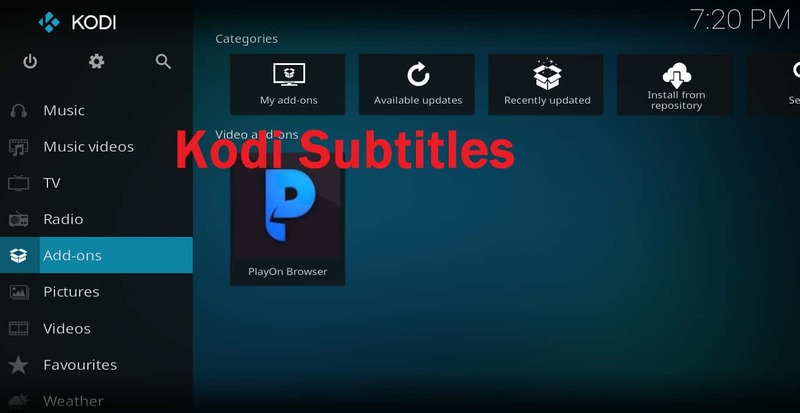 I set up KODI for a friend. He likes it a lot but insists he wants subtitles all the time on everything he watches. He doesn’t want to have to go through the extra step of turning on subtitles for what he’s watching. He wants them on all the time on everything he watches. I told him that is not possible. Am I correct? He can have subtitles on all the time. 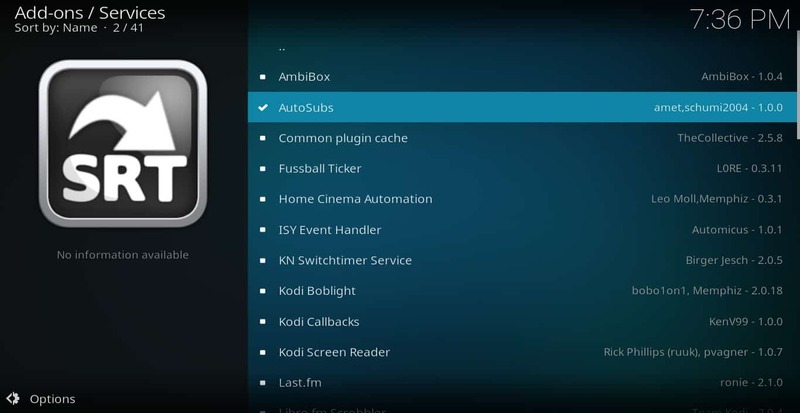 Just follow the instructions in the above section, “How to setup Kodi subtitles to automatically download.” I haven’t tested this autosub addon recently, but it worked when I tried it back in October. Hi Jo. Unfortunately, I don’t know of any better way to match up the subtitles to the video. I remember I had a lot of trouble matching them up with Deathnote in the images above. I had to use the offset feature to get it to work, and it still wasn’t a perfect solution. Still, I hope the article has been helpful in at least providing some options you can try. Lokesh Naik: Turns out you’re right. 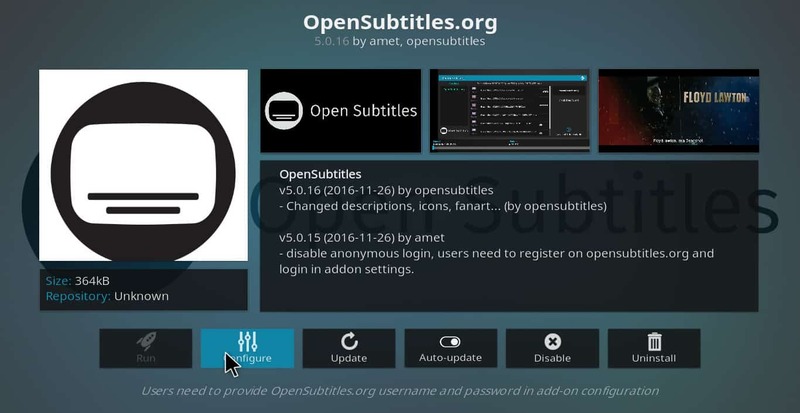 Although the opensubtitles addon in the official Kodi repo worked when I wrote this article, it now produces an “installation failed” error message. 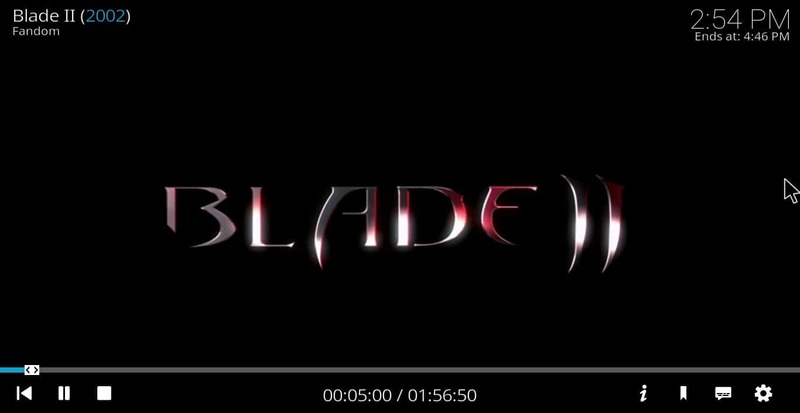 I’m currently researching methods to install other subtitle addons. Once I’ve got an answer, I’ll update this article with what I’ve found. Thanks for pointing this out to us.